The Slaight Centre Early Intervention Service (SCEIS) at the Centre for Addiction and Mental Health (CAMH) recognized that current recovery outcomes are not good enough and we are called to do better. As a result, giving patients experiencing early psychosis the best care possible and getting them into care quickly are two important goals of the SCEIS. To meet these goals, SCEIS launched a new kind of evidence-based care model called NAVIGATE in November 2017. With an interest in implementing standardized, measurement-based care, the SCEIS looked to the findings from a study called “RAISE” (Recovery After an Initial Schizophrenia Episode), which used the NAVIGATE model of service delivery. 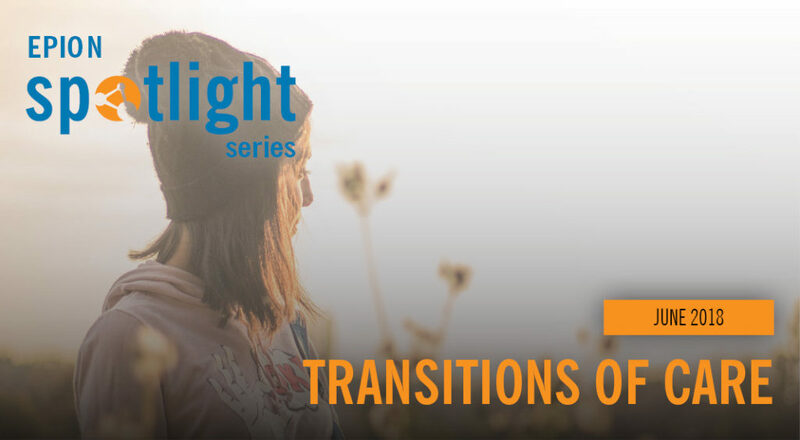 NAVIGATE is a comprehensive program designed to provide early and effective treatment to individuals who have experienced first episode psychosis. Developed with support from National Institute of Mental Health (NIMH) in the US, it has been implemented at 20 community health centres throughout the US. Its implementation at SCEIS is the first in Canada and of the largest scale worldwide. SCEIS has done a great deal of work adapting NAVIGATE to a CAMH context, including broadening the diagnostic scope, and the addition of recovery programming and peer support work. NAVIGATE is an important step in SCEIS’ longstanding dedication to integrated care pathways, and ensures a standardized and evidence-based process of care from intake to graduation. All new outpatients as of mid-November 2017 have been given care under this model, and it is being adapted in practice for patients prior to mid-November. Individualized medication treatment aimed at reducing symptoms and preventing relapses in order to help people achieve their desired goals. A family education program aimed at teaching families about psychosis and its treatment. This can help reduce relapse by monitoring early warning signs and encouraging medication adherence. Individual resiliency training aimed at helping patients achieve personal goals by identifying and developing strengths while teaching them about their illness and its treatment. Supported employment and education aimed at helping patients to develop education and employment goals related to their career interests and then supporting them to obtain jobs or enroll in educational programs. Clinicians at SCEIS received a 2.5 day training in NAVIGATE by 5 trainers from the US, with a year of post-training follow-up and implementation support. The SCEIS team holds weekly practice meetings that include discussion, role-plays, and problem-solving to dive deeper into the NAVIGATE content and its delivery, and are planning a booster session to continue to build capacity with the model. Progress notes that are part of the NAVIGATE model have been added to SCEIS’ electronic medical records to promote the easy tracking of progress through the service delivery model, to promote fidelity to the model, and to support the transfer of care. EPION Spotlight on…Metabolic Monitoring: App coming soon!